Order in next 34 mins for next working day delivery. 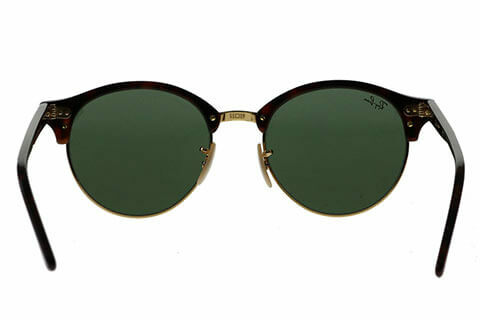 Ray-Ban combine two of their classic frames to introduce RB4246 Clubround sunglasses, for both men and women. 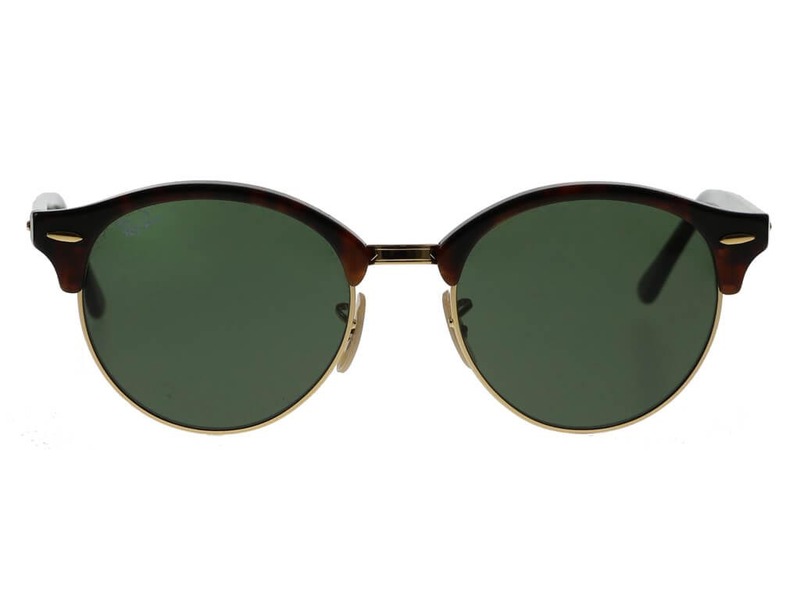 Polished in a sleek tortoise acetate, you can be sure of exceptional performance, quality and style with these retro round sunglasses. 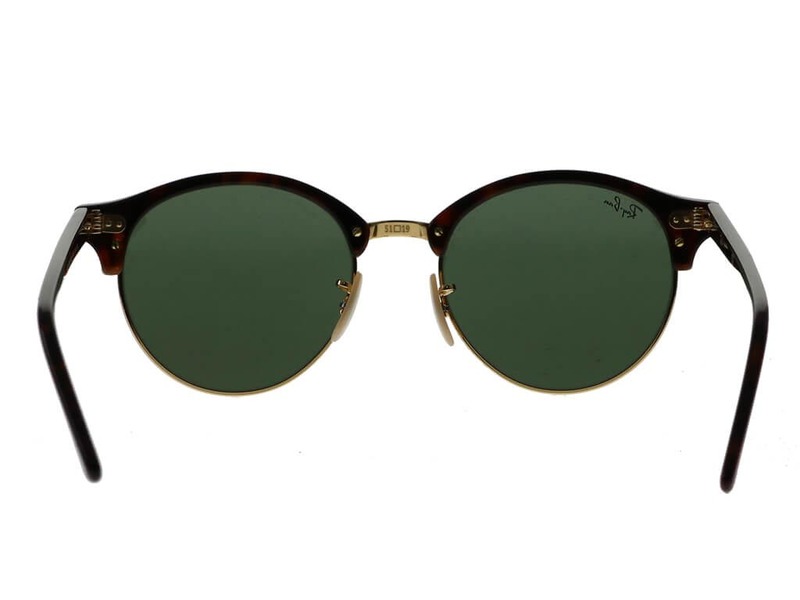 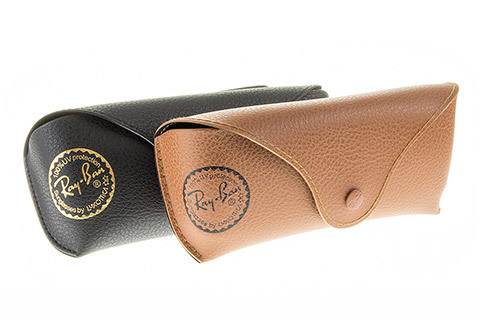 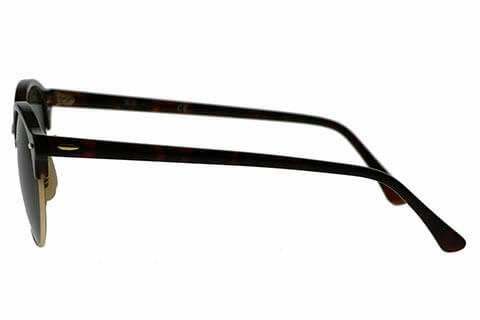 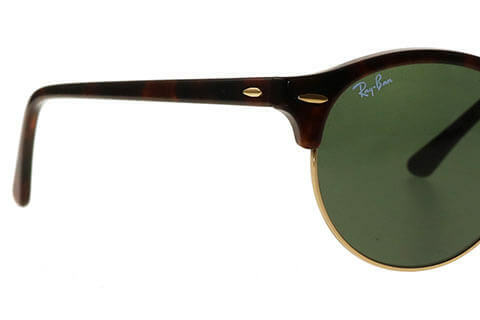 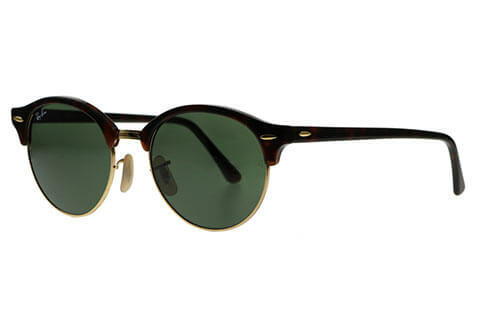 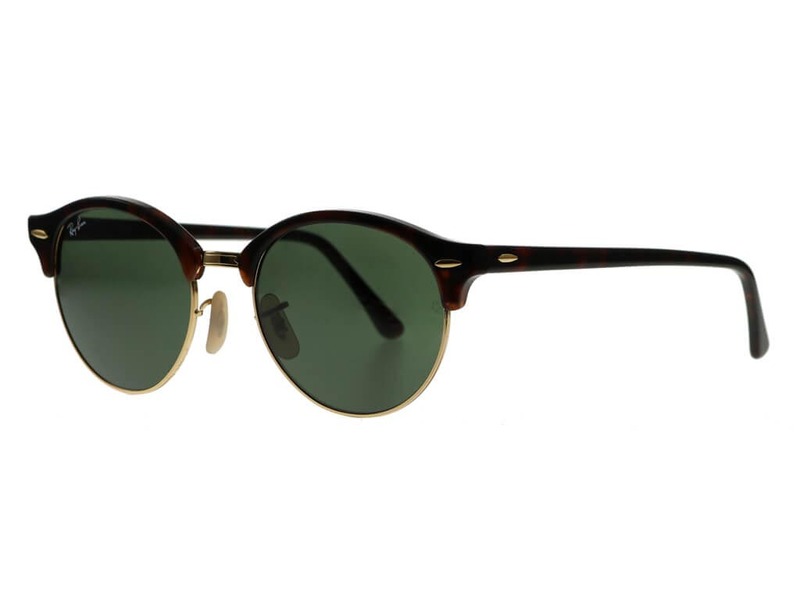 The famous hinge pins ensure the authenticity of the Ray-Ban brand. 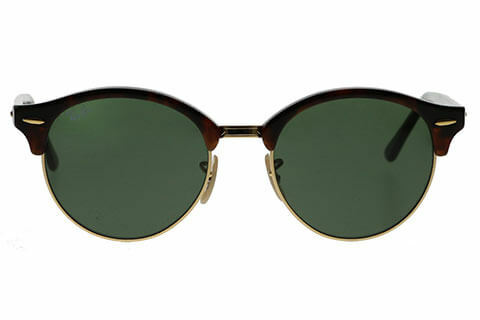 To finish, the RB4246 are complemented by green classic G-15 lenses that provide full UV protection. 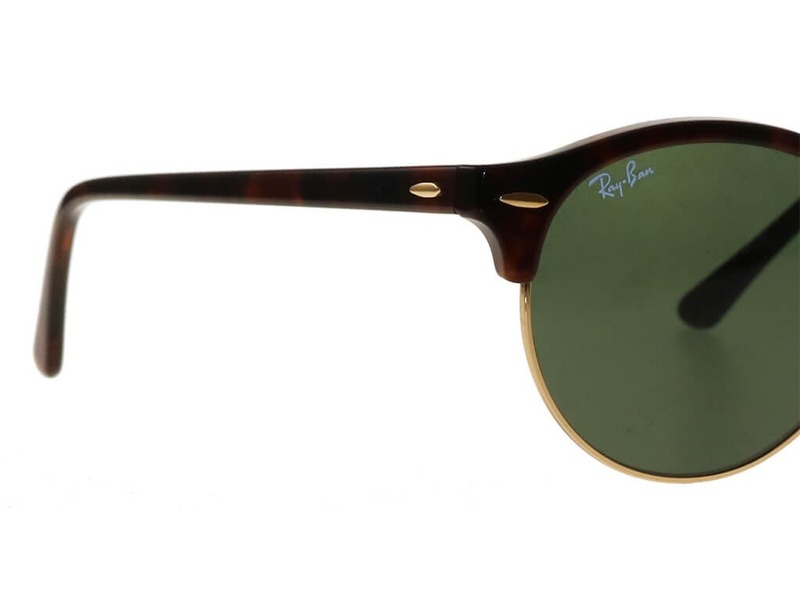 These Ray-Ban sunglasses have been designed for all occasions, whether you’re on your way to the office or enjoying a day at the beach. 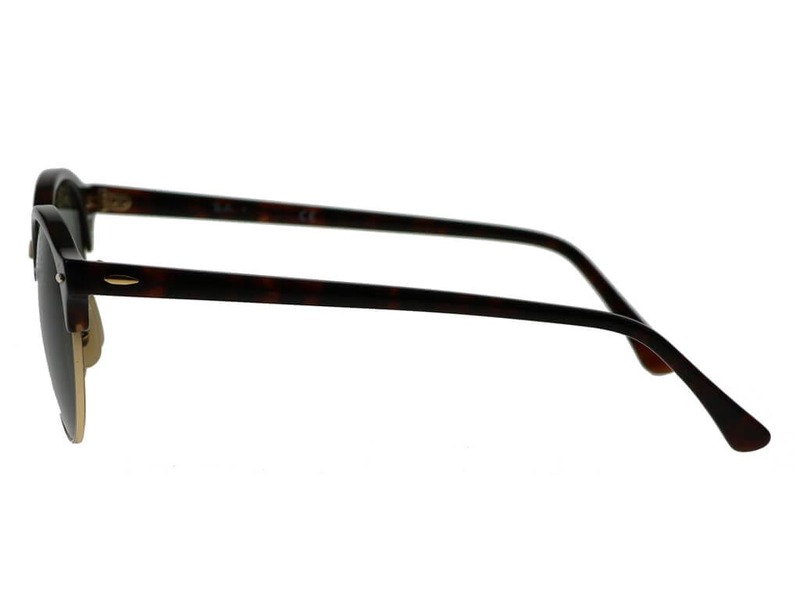 Enjoy FREE next day delivery on all orders over £49 at Feel Good Contacts.